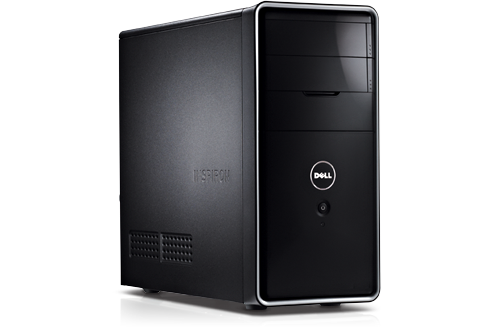 I have Dell Inspiron 545 with standard specs. --- Yeston Radeon RX 550 GPU 4GB GDDR5 128bit Gaming Desktop card. Please advise which card may work with my PC system successfully. if these are not compatible than please tell me while searching for a card, what parameters should i check before purchase. Does this system will only support LOW Profile card, please also confirm. RE: Require advise regarding Graphic Card Upgrade. You will need to check with those video cards manufacturer to find out if the 300w PSU will suffice. RE: Inspiron 545, advise regarding Graphic Card Upgrade. That's mean Card's Profile and capacity won't be an issue. 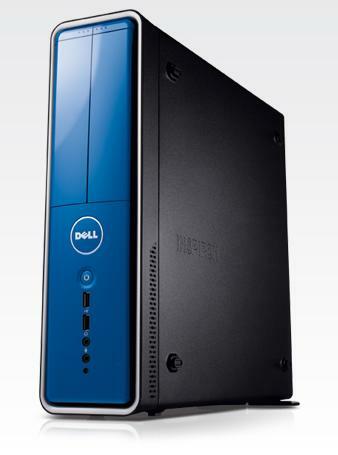 Dell Inspiron 545 will support all the cards that i mentioned above. However, we need to check PSU from Card's Manufacturer. All of the R series Cards are UEFI and do not work with VESA DOS video mode 103 and therefore may not work at all at the bios level EVER. Radeon 6450 Legacy card would work fine. There is a specific card that works fine with the all sizes EXCEPT USFF. 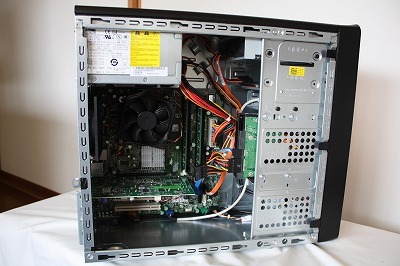 545S requires LOW PROFILE Card. My querry was about DELL Inspiron 545. Do you still think i need Low profile card and cant use 4GB, RX550 series card. If the card is too long you may not have a way to plug in. Physical Fit is an issue. Actually i am interested to buy the following card, look decent. -	Yeston: Dimension: 8.8 x 4.3 x 1.8 inch = 223 x 109 x 45mm.